The trailhead for the Fresno Rim that looks into Fresno Canyon starts west of the Sauceda Ranch House. 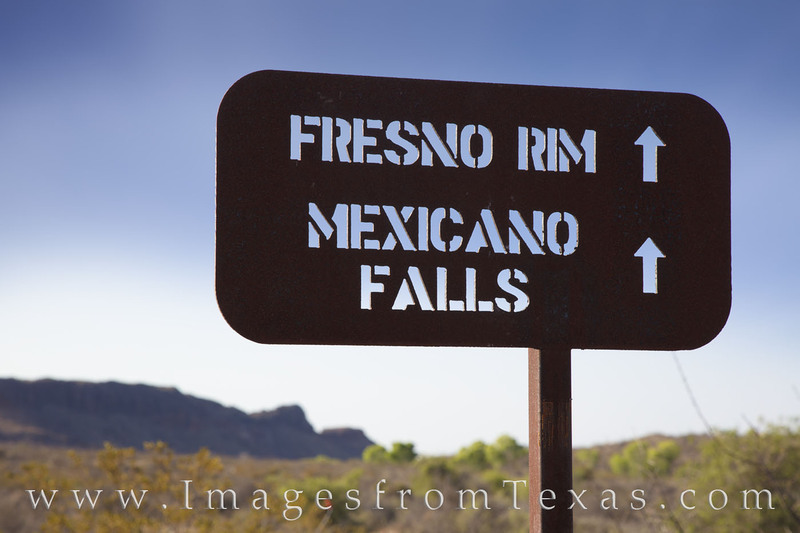 From here, the mileage is nearly three miles across the desert to a relatively unexplored portion of Big Bend Ranch State Park. Of course, nearly all of BBRSP is not well known.